Are you looking to increase the overall value of your Brownsburg, Indiana home? 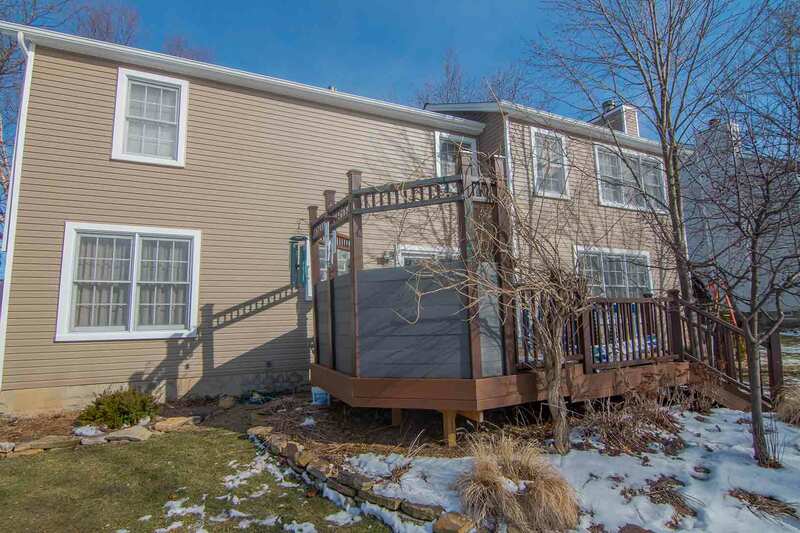 Whether your goal is to sell or you just want to live in comfort, windows, siding, and doors will provide one of the best return on investments for remodeling. Energy efficiency is important for nearly any homeowner in Brownsburg. With fluctuating temperatures throughout the year, you need an exterior product to make your home more comfortable—not cost you more money. This is where UWD excels at offering homeowners incredible value for their dollar. UniShield® glass packages from UWD brings a better value to your home while simultaneously lowering your utility bills. 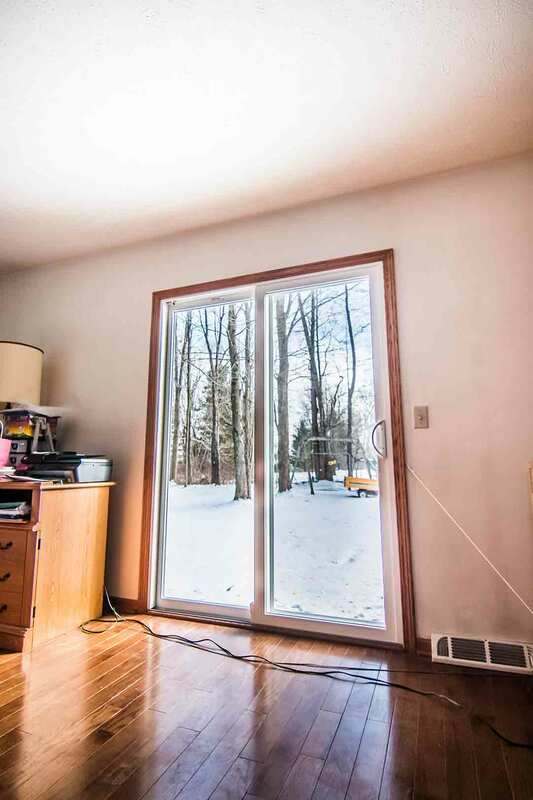 This is perhaps one of the most energy efficient windows around the area, and it’s jam-packed with energy-saving solutions that bring the best value. These technologies include dual and triple pane glass, with triple pane standing as an energy efficient and sound reducing window. Argon gas or krypton gas is included between the glass panes, with one or two applications of low-e glazing to top off the entire package. Upgrading the appearance of your home is one of the fastest ways to increase its value. 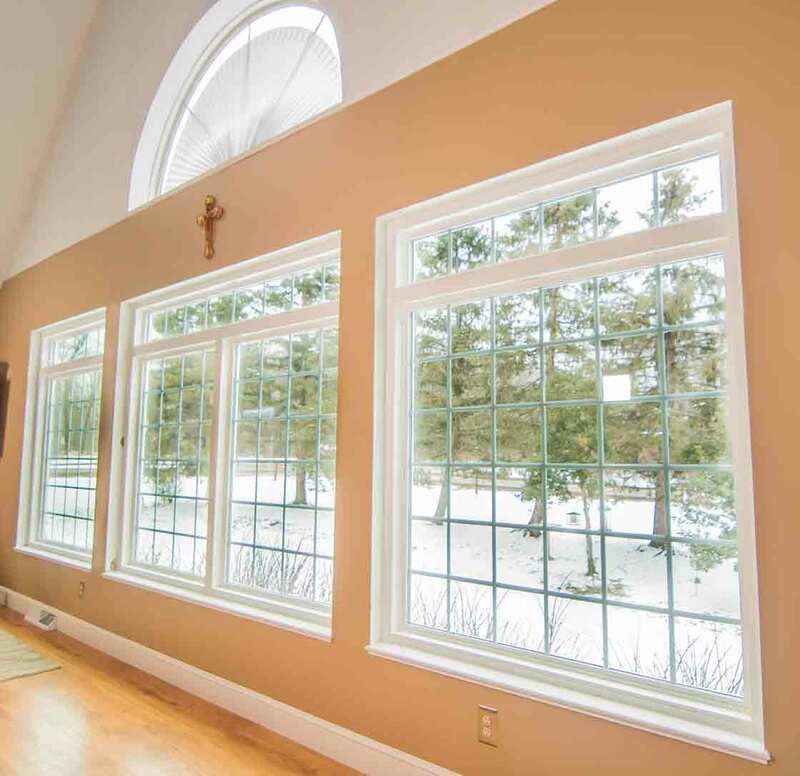 UWD offers a window style to suit every homeowner, from traditional double hung to unique geometric styles to complement your curb appeal. 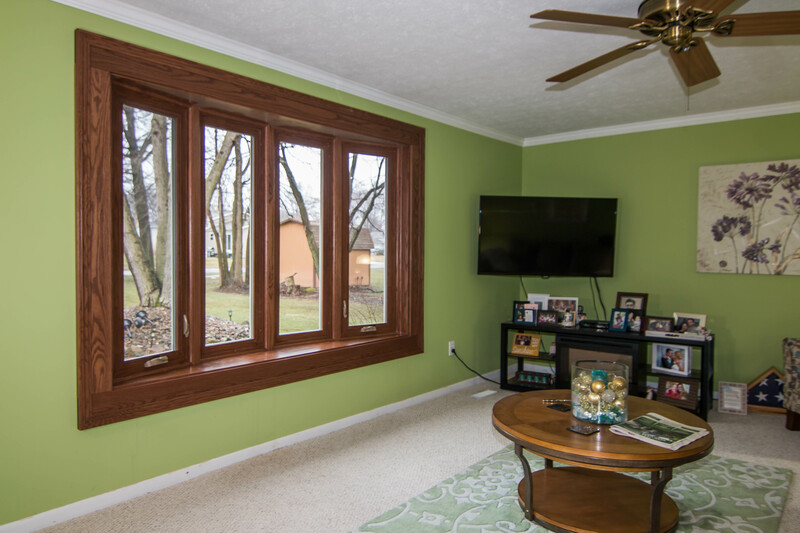 Custom window frame colors are also available for those who want to make the best impression possible. 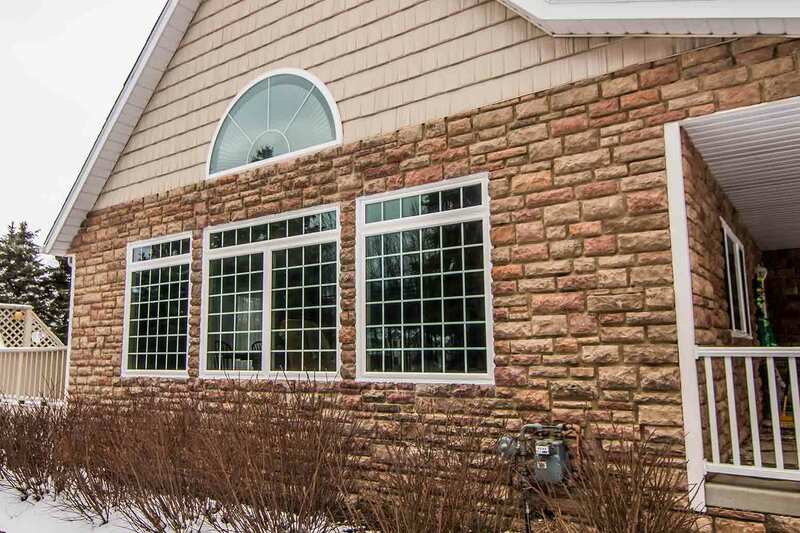 Add extra aesthetic options including decorative grids and glass, making this upgrade custom-made for your home. 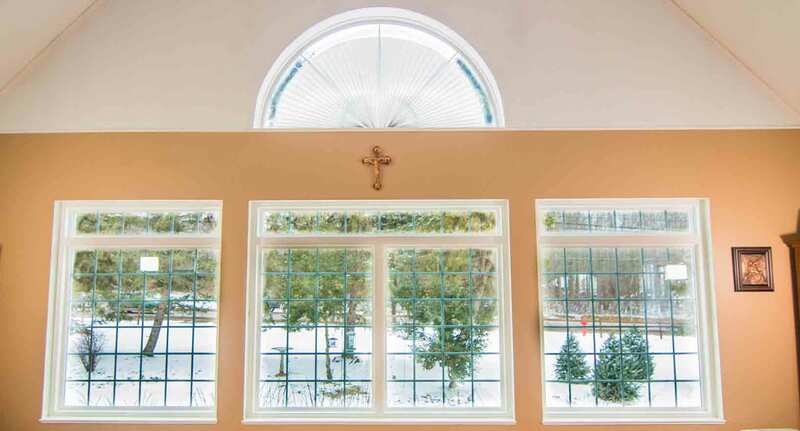 UWD offers professional window installation to ensure that no stone is left unturned. This translates to better performance for every window, and our products are covered under our True Lifetime Warranty to guarantee quality. When you’re aiming to make your curb appeal unforgettable, any run-of-the-mill exterior just won’t do. 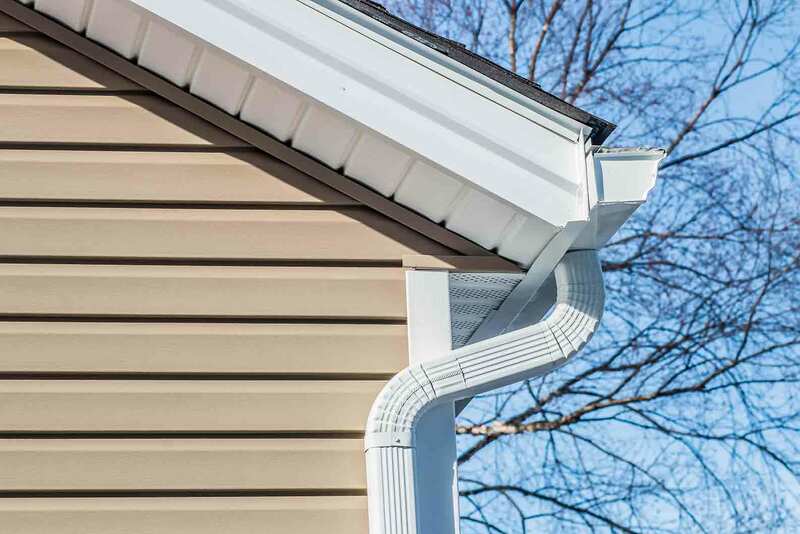 If your drab siding is sucking the life out of your curb appeal, UWD has the ultimate solution: UniShield® exterior. UniShield® exterior is a favorite amongst homeowners in our community. One of the primary reasons is due to its unparalleled craftsmanship. Every panel is engineered and installed specifically for your home. You can choose XXL length for a seamless blend, or upgrade to panels with a width of up to .46” for maximized structural integrity. While other companies offer aesthetic options that you can count on one hand, UWD prides itself in offering numerous stunning colors and extra aesthetic upgrades. Suit the mood of your home with hues of blues, greys, tans, and greens. If you’re looking to make your curb appeal a real show-stopper, add elements such as vinyl scallops to enhance the unique aspects of your home, or choose vinyl shakes that look like real cedar. UWD offers peace of mind with our exterior by offering our True Lifetime Warranty, which covers pieces, parts, installation, color, and labor. Don’t doors have an allure that completely transforms the home? This is certainly the case with doors from UWD. Steel and fiberglass doors are our affordable and aesthetic solution for improving the value and performance of your home. 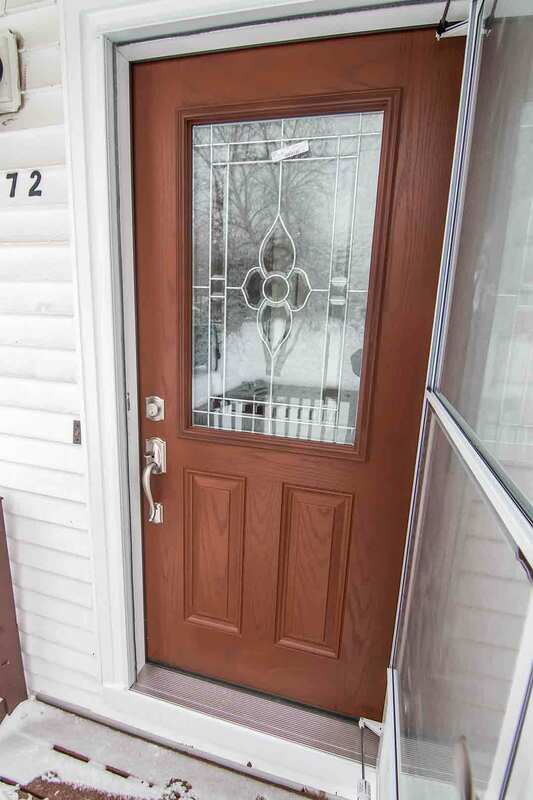 Fiberglass doors are the top pick for homeowners wanting the warm look of wood without going broke over a new door. While this is an affordable option, this doesn’t mean that its value is downgraded. It provides protection with its reinforced skin, resisting cosmetic blemishes and looking beautiful for years. It also includes a polyurethane foam core for ultimate energy savings. Steel doors also feature this polyurethane foam core, and they provide an impressive return on investment of roughly 90%. Homeowners can enjoy an extensive array of aesthetic options just like a fiberglass door. Pick your perfect color or order your door primed to add your custom paint choose. 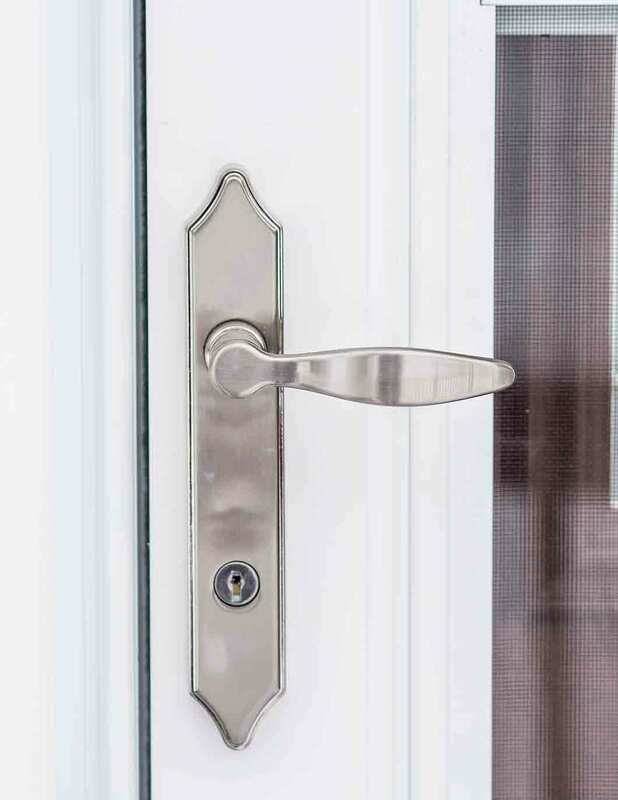 Custom hardware options are also available with both material types, including various finishes, deadbolt options, and more. Lastly, your new entry door will be installed by the experienced crew at UWD. This will create an airtight seal, ensuring maximum efficiency throughout the seasons. We also offer a True Lifetime Warranty for our doors that protects against manufacturer defects and more. 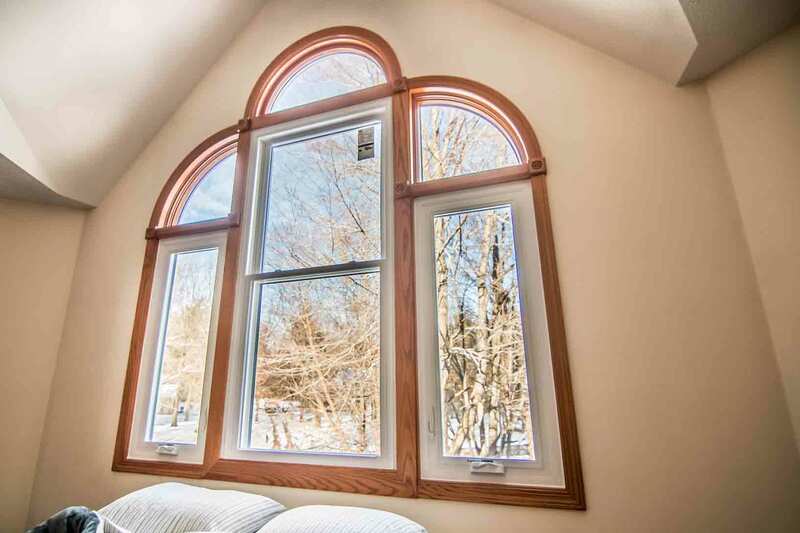 Pick your perfect exterior product today from Universal Windows Direct.